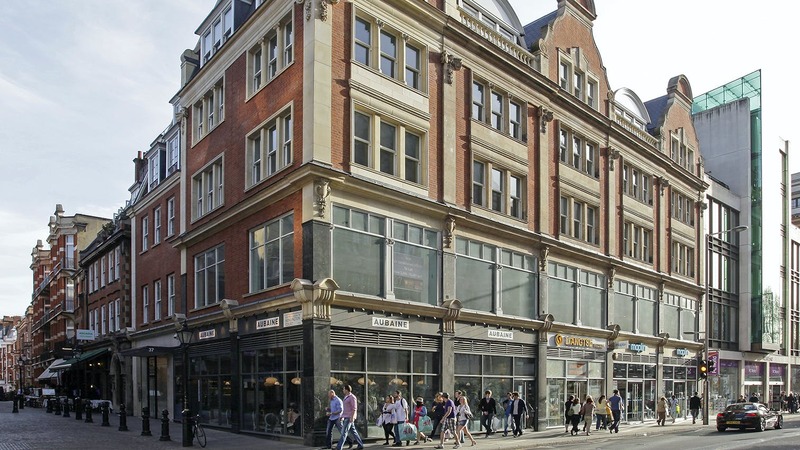 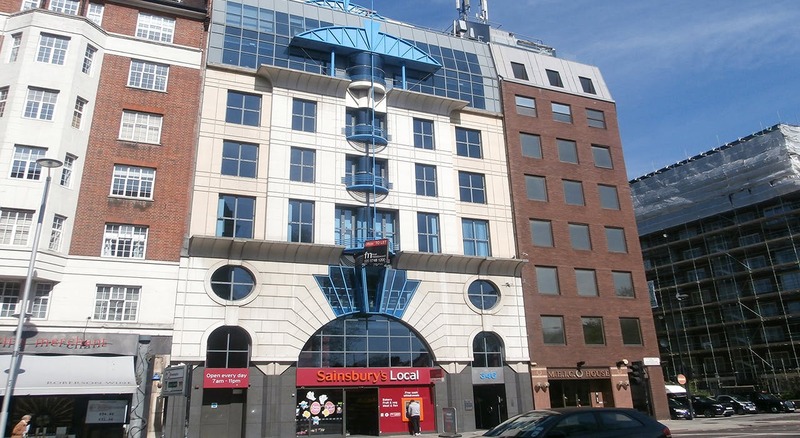 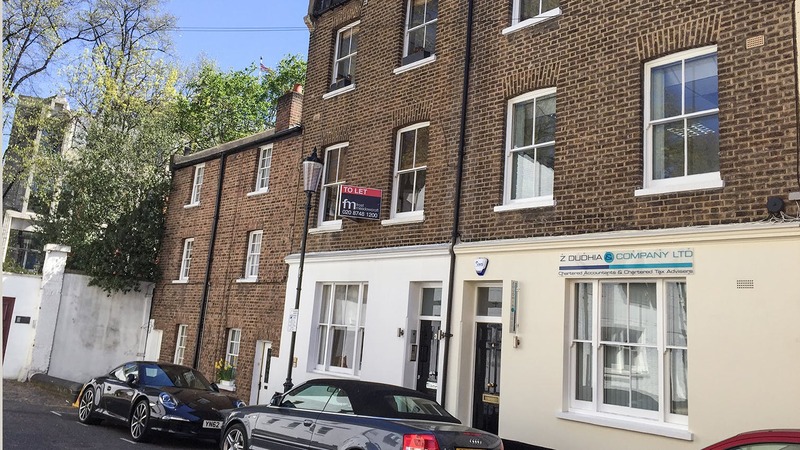 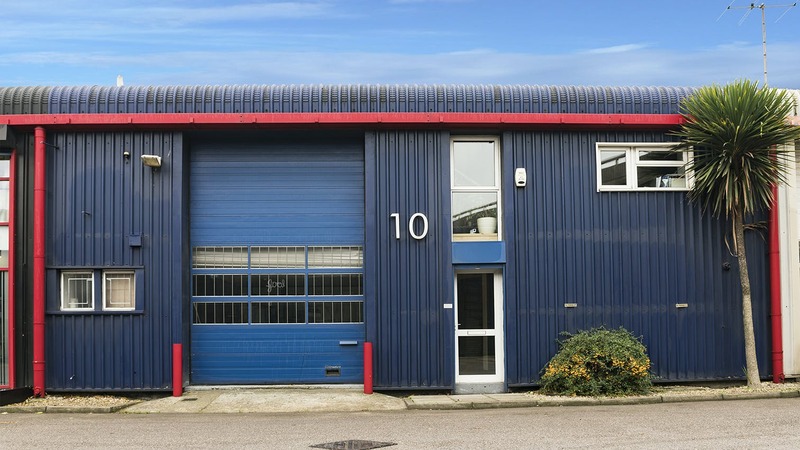 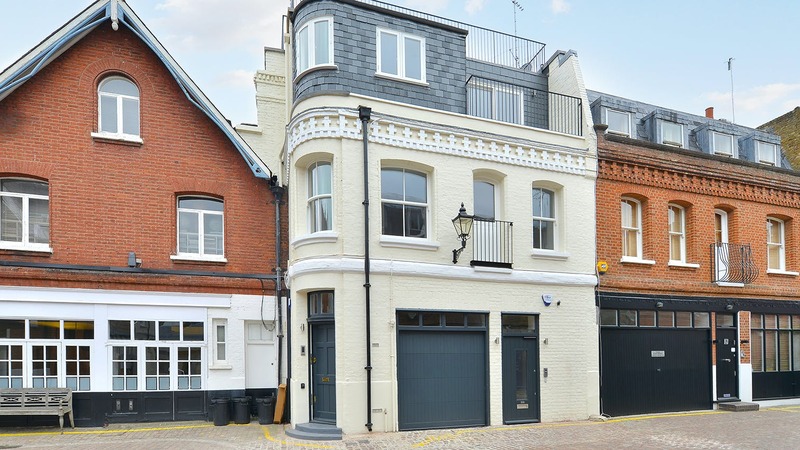 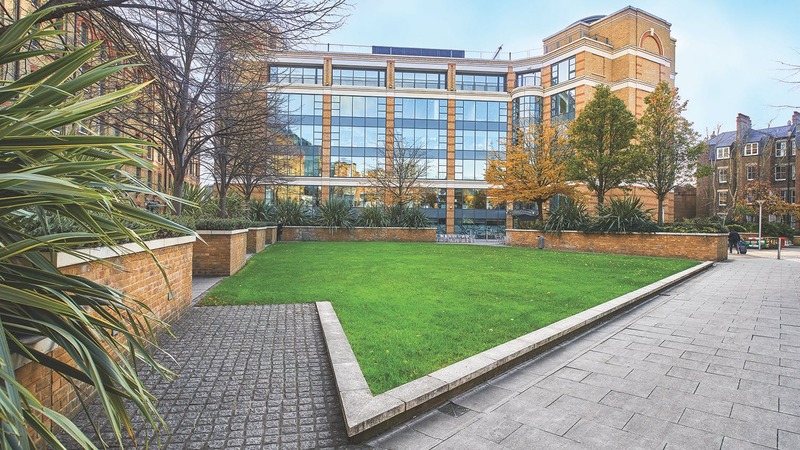 Find a commercial property to rent or buy in North Kensington with Frost Meadowcroft. 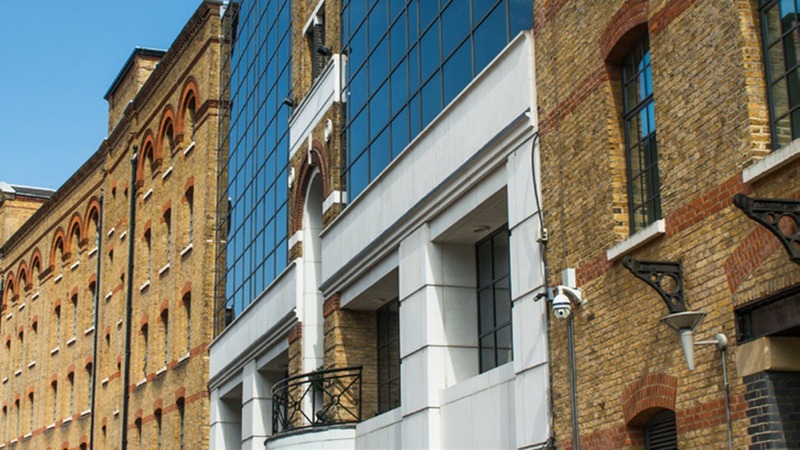 View our North Kensington map and see a wide range of leasehold and freehold office space available to lease or for sale. 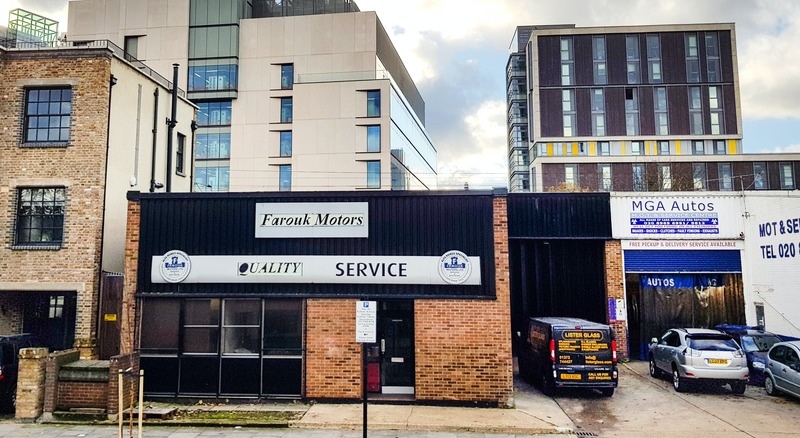 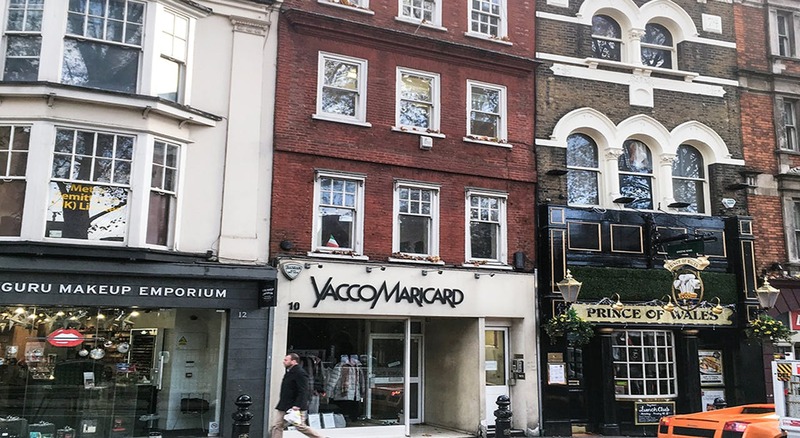 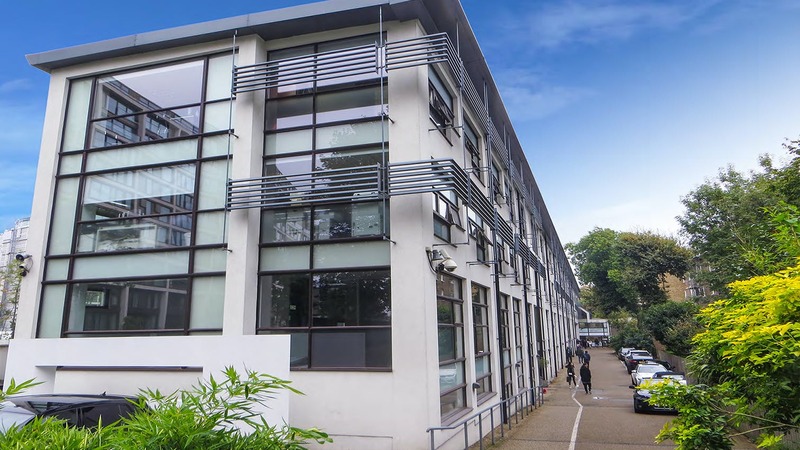 Frost Meadowcroft’s commercial agents are market leaders in west London, helping you when buying and letting commercial property in west London. 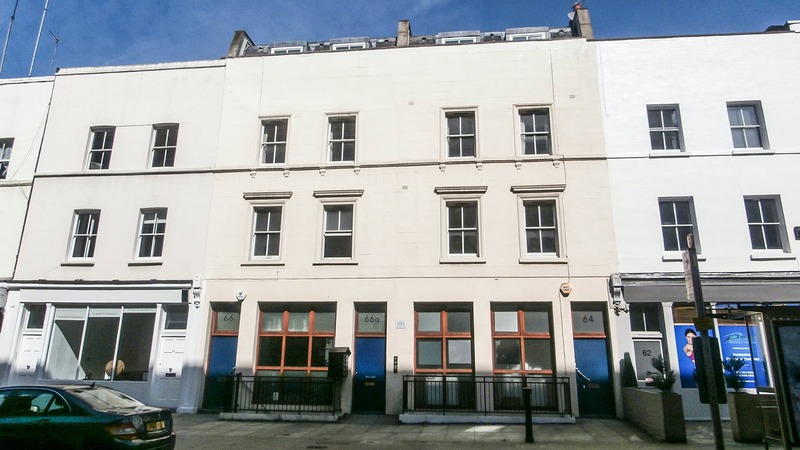 North Kensington lies within the London borough known as the Royal Borough of Kensington and Chelsea (RBKC).